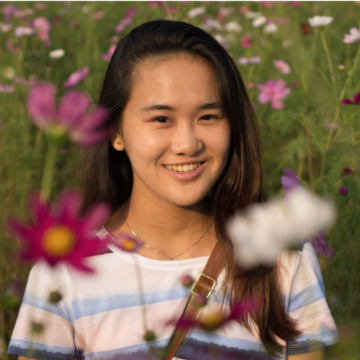 Having interned with Young Parents Magazine at SPH, Kim is an aspiring journalist and photographer who loves travelling, filling her Instagram feed with street photography and gorgeous landscapes. She is an extrovert, but one who also enjoys moments of solitude. In her free time, watching Korean dramas and American TV shows are her choice activities. The romance thriller starring He Ying Ying and Brian Ng is written by 3 students from Ngee Ann Polytechnic's School of Humanities & Social Sciences. The Singapore Polytechnic student is a national fencer, Instagram influencer and brand ambassador all rolled into one.